What is Pharma Nord Bio-Marine (Plus)? The review of the product Pharma Nord Bio-Marine (Plus) will be of great help to customers to decide about the efficacy of the product. 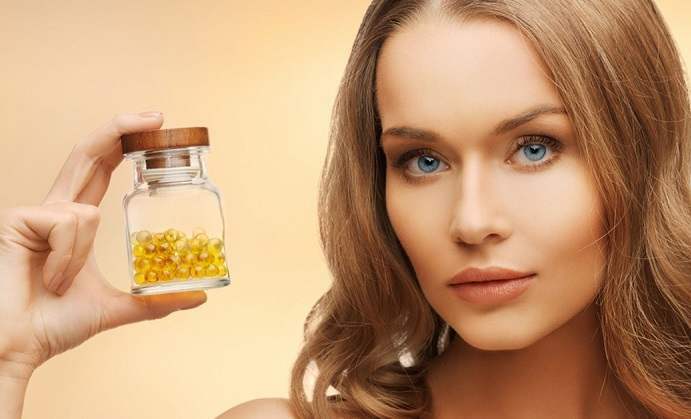 The product is highly refined (follows a three-step refining process, where the oil is thoroughly cleaned), contains pure concentrated fish oil with Vitamin B and has free fatty acids which help to provide better absorption. Vitamins B12 and folic acid present in this product support the homocysteine metabolism, help in the normal function of the immune system, help in the reduction of fatigue, help in the red blood cell formation and promote a healthy nervous system. Fatty acids further keep the heart and blood vessels healthy, keep a check on cholesterol levels and also help to maintain flexible joints. 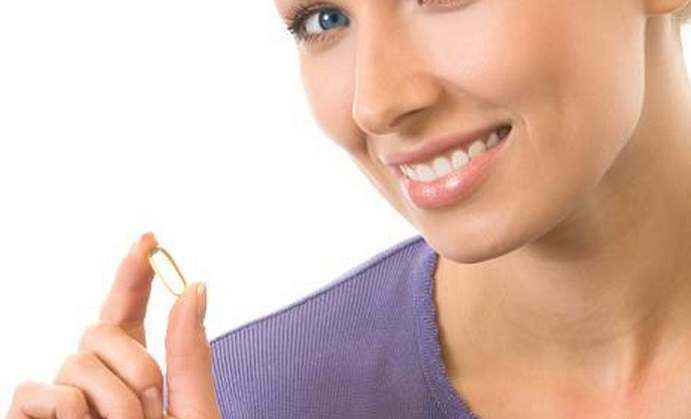 The product Pharma Nord Bio-Marine (Plus) is available in a capsule form. The customer is advised to take 1 capsule a day, during meals preferably. It is advised to swallow the capsules as a whole and not chewed or divided. It is advised not to exceed the recommended daily dosage. The product should be kept out of reach of young children. 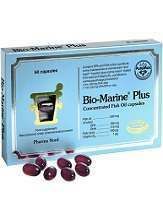 A pack of the product, Pharma Nord Bio-Marine (Plus), contains 60 servings and is available at a price of $16.67. A pack containing 150 capsules is priced at $32.28. No information on discounts is available. No possible side effects of the product Pharma Nord Bio-Marine (Plus) is mentioned on the manufacturer’s site. However, this product is not recommended for young children. The ingredients present in the product Pharma Nord Bio-Marine (Plus) are clearly mentioned by the manufacturer. Emphasis is given to the product’s purity and the associated benefits. However, there are hardly any customer reviews available for this product which makes it difficult to ascertain the benefits associated with this product. The manufacturer offers a 30-day money back guarantee if you wish to return the product. You will only have to cover the cost of shipping. If you return the product because it is damaged, the manufacturer will cover the shipping cost. The company manufacturing the product, Pharma Nord Bio-Marine (Plus), is very transparent and open about the product with proper mention of the ingredients that the product contains. It also explains the benefits of each ingredient used in the product in detail. The information given on the website is easy to understand and it is also quite clear. The manufacturer has put a great emphasis on the purity as well. However, there are no discounts available if the customer decides to go for bulk purchases. 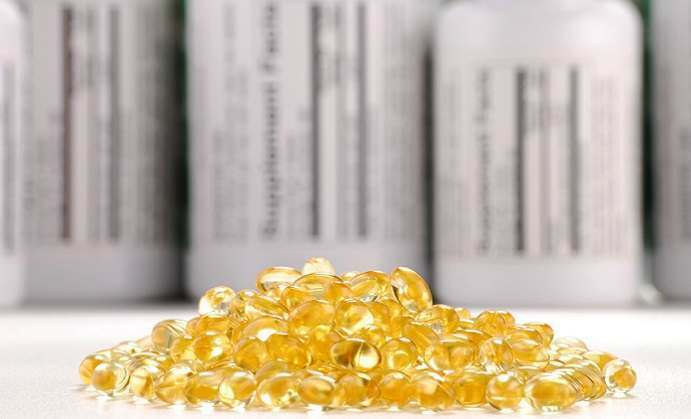 The potency of the fish oil and concentration of EPA and DHA are one of the lowest on the market.